A grown-up home doesn't have to feel so grown up. Just because you have a job, a mortgage, kids of your own, and a healthy fear of mortality doesn't mean you can't fill your home with a touch of whimsy that harkens back to your youth. By shopping in kids' stores and departments, not only can you get big style, but you can also get big savings compared to their grown-up counterparts. Check out some of our favorite kids' pieces we think would look great in your home — no matter your age. 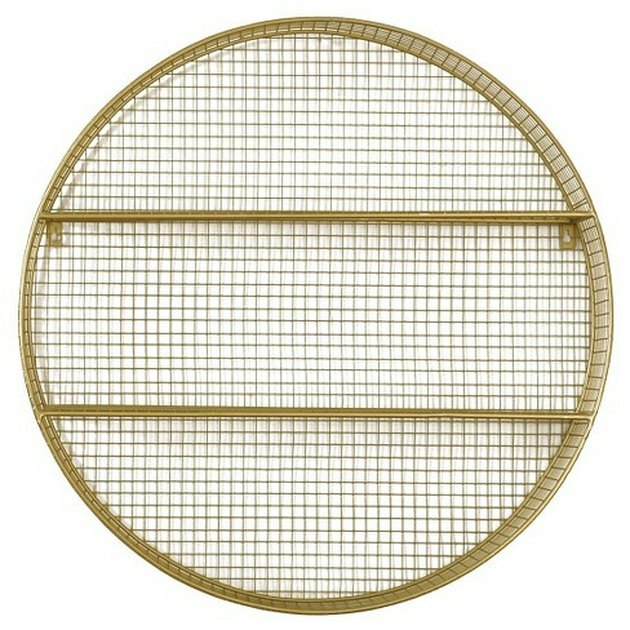 Anything from toys to kitchen spices would look great on this mesh wall shelf from Pillowfort, Target's beyond adorable kids' collection. 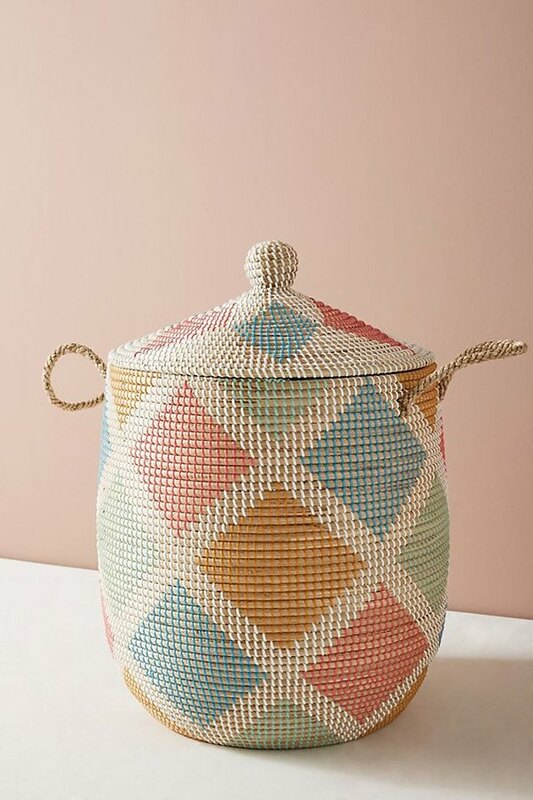 According to Anthropologie, this lidded storage basket is meant for kids' rooms, but we think it would look great filled with throw blankets. 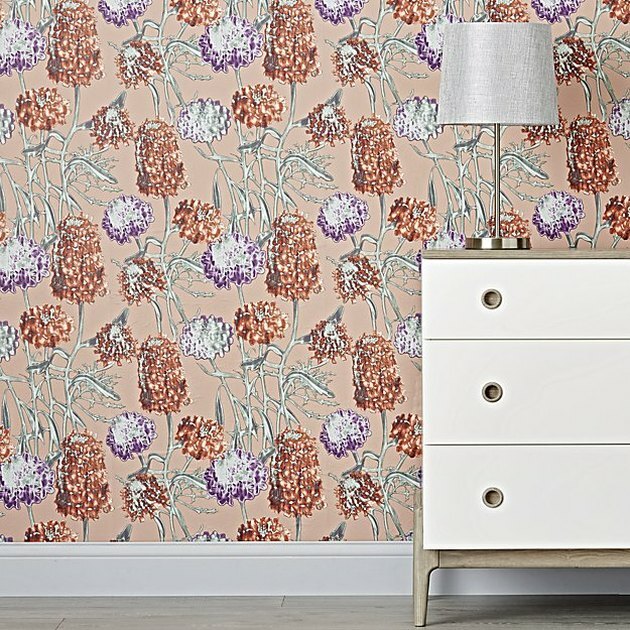 Imagine this hydrangea print on the walls of a powder room. And because it's from Crate and Barrel's Crate and Kids line, it's removable, which means you can easily switch it out. 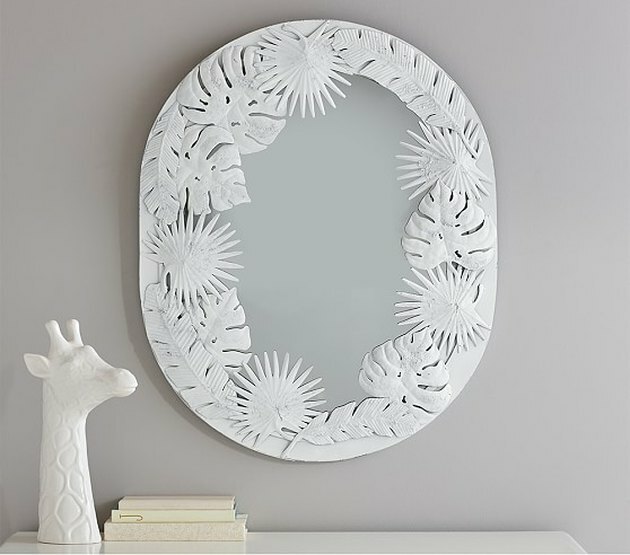 There's nothing childish about a 1960s Palm Springs look, courtesy of Pottery Barn Kids. 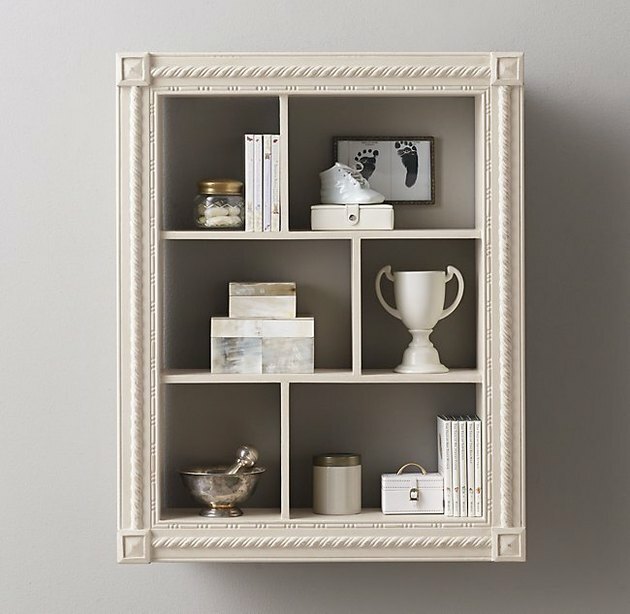 Restoration Hardware Baby and Child must be messing with us — there's no way a shelf this beautiful could be meant to house picture books. 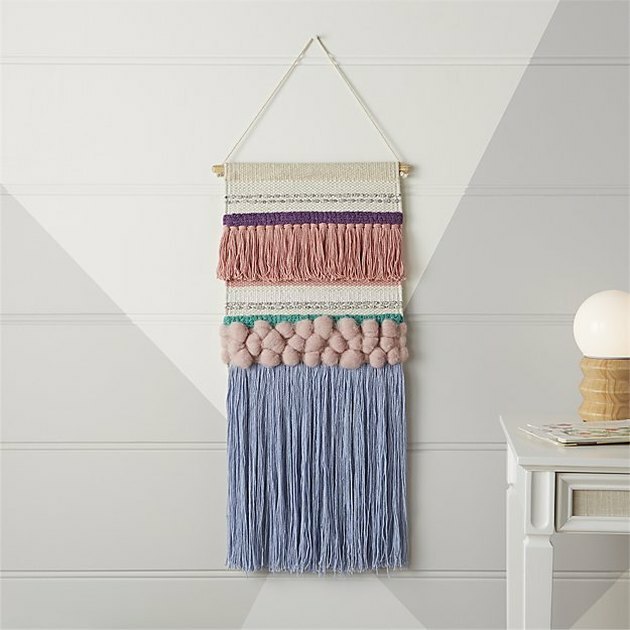 This beautiful wall hanging from Crate and Kids would look great behind a grown-up couch in a grown-up living room. 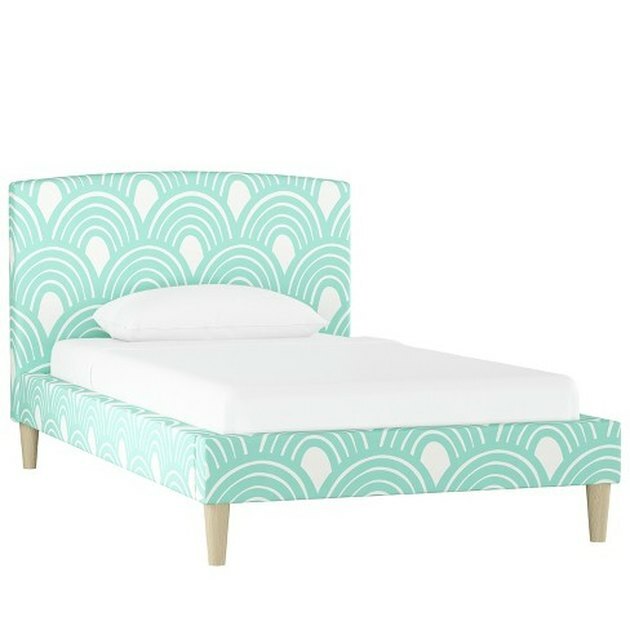 The scalloped print on this Pillowfort children's bed would look great in a wee one's room, sure. But it fits a twin bed, so it could also look stellar in a guest room. Just sayin'. 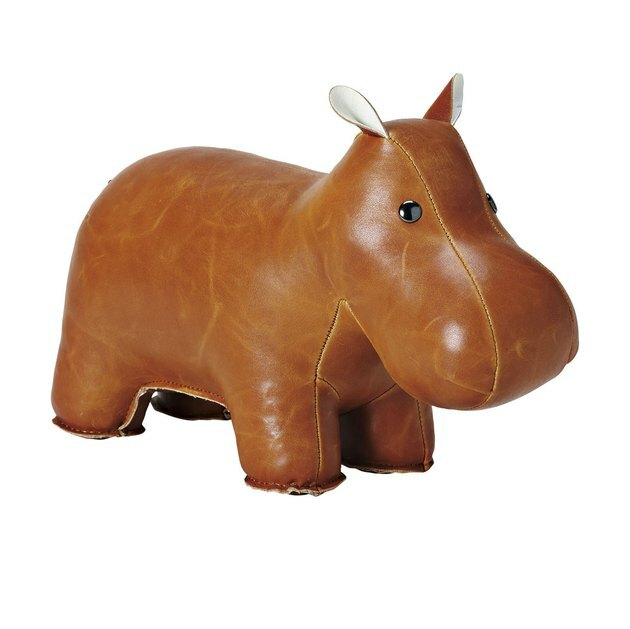 You'll find this faux leather hippo bookend in the kids' section of Serena & Lily, but we think this adorable little guy could easily work in your library or office. 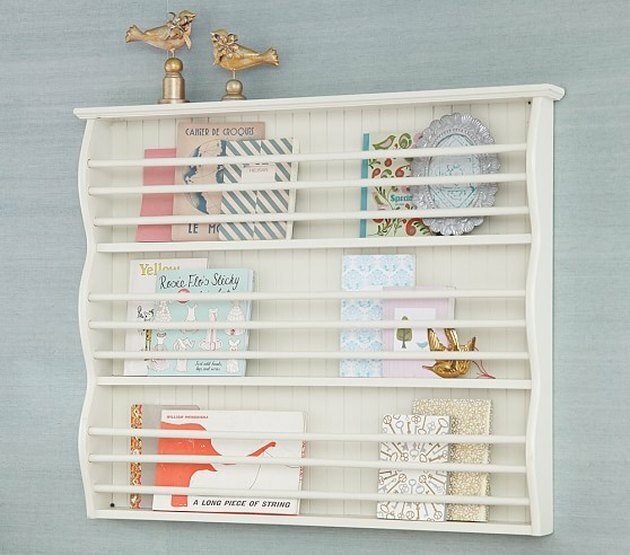 Displaying picture books or more adult fare, this magazine rack has major character. 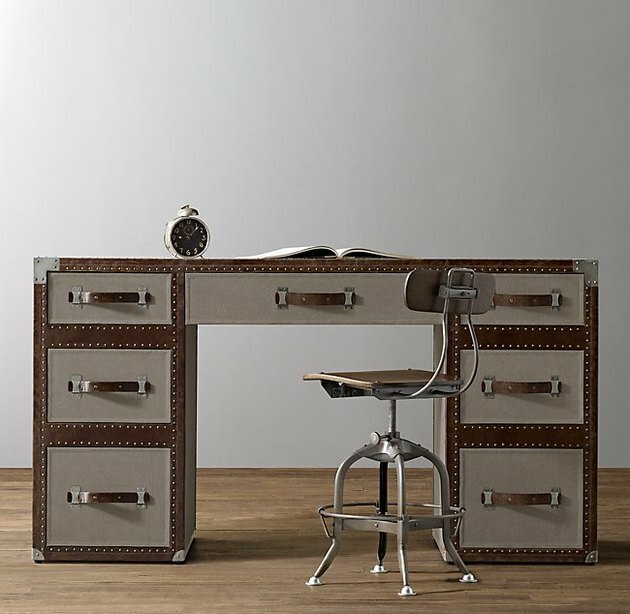 Dropping over a grand on a desk isn't something we do every day, but on the day you do, consider this: Restoration Hardware's Mayfair Steamer Trunk Desk is almost identical to the kids' version ( except in price: The Mayfair Steamer is over $1,600 more expensive ). It's the same height, only the kids' model is slightly less long and a bit more narrow. 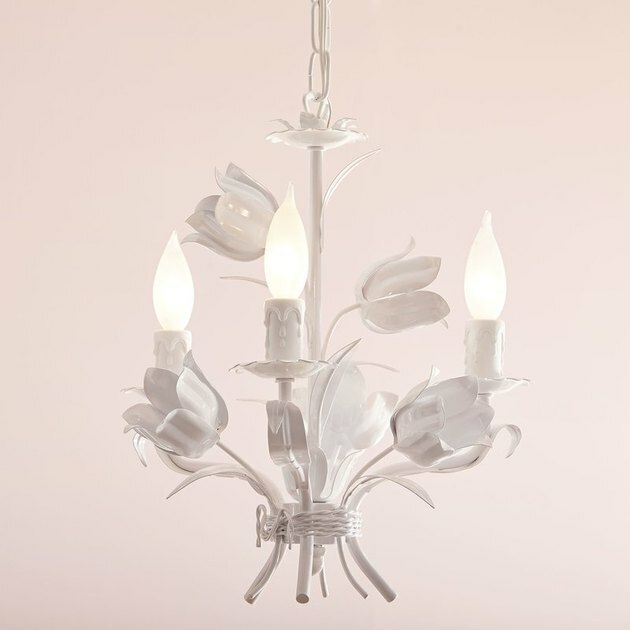 Birch Lane's kids' department is filled with items — like this totally chic tulip chandelier — that would read sweet in a nursery, but just plain beautiful anywhere else.